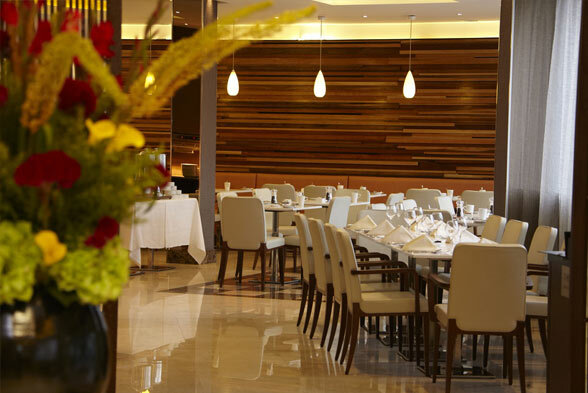 The sophisticated and stylish restaurants and bars at Park Grand London Hotels offer an unforgettable experience. 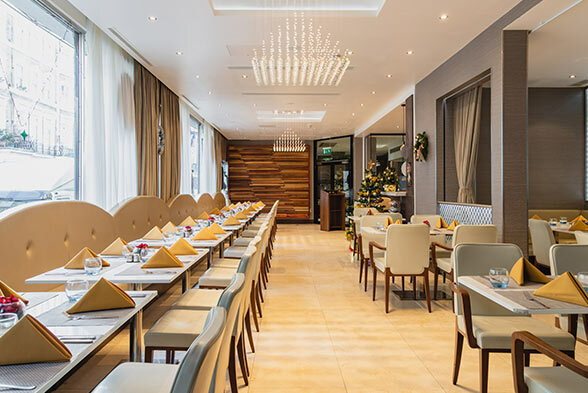 From casual family friendly dining to chill-out lounges and bars, each Park Grand London Hotel offers unique food to satiate your taste buds. 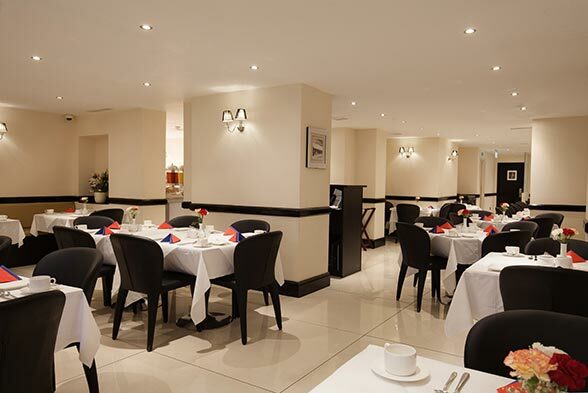 The restaurant at Park Grand London Paddington serves Full English and Continental breakfast. In the evening, enjoy bar bites, chill out treats and drinks at the Atlantic bar. The bar offers a selection of alcoholic and non-alcoholic drinks and light appetizers in a stylish ambience. 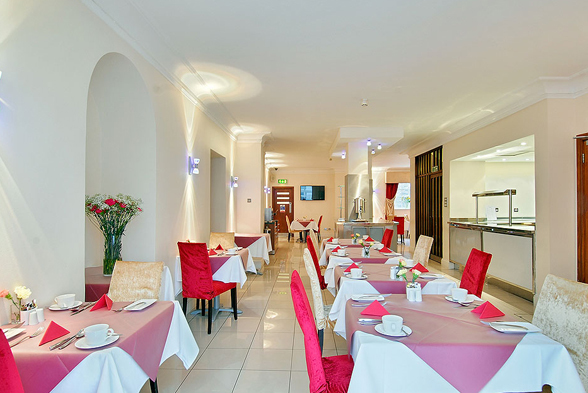 The Craven Lounge at Park Grand London Lancaster Gate serves freshly prepared full English and Continental breakfast. So before you rush off to work or start your busy day; treat your taste buds to a good healthy breakfast. The bar features a contemporary style and a truly relaxing atmosphere where guests can unwind and enjoy a selection of alcoholic and non-alcoholic beverages as well as light appetisers. Park Grand London Lancaster Gate also serves traditional Afternoon Tea, for an experience to remember. Serving breakfast, lunch and dinner, Park Grand London Paddington Court presents the perfect spot in central London. In the morning, start your day off right with a scrumptious Full English Breakfast served in our elegant restaurant. In the evening, pull up a comfy chair and indulge in this chic space, where mouth-watering dishes are served and enjoy a delectable show of culinary ingenuity. Our skilled chefs transform select seasonal ingredients into delightful home favourites. Our bar, a favourite with residents and non-residents alike, is perfect for a catch-up with friends, colleagues or relatives. 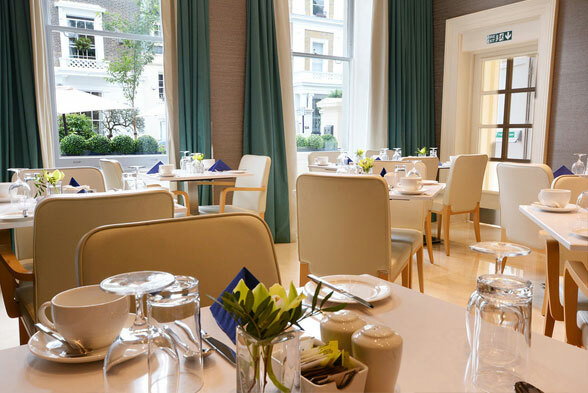 At Park Grand London Hyde Park, the breakfast restaurant welcomes you with an air celebration. Enjoy a sumptuous buffet of sizzling hot and delectable Full English and Continental breakfast options. With the excellent ambience, every morning at Park Grand London Hyde Park, every guest truly does breakfast like a king. Contemporary yet stylishly decorated with the enchanting interior design, Park Grand London Kensington restaurant and bar enables guests to unwind over a drink or freshly prepared meal in a relaxing setting. Fresh breakfast and an evening dinner menu offering home-cooked meals and snacks are available. 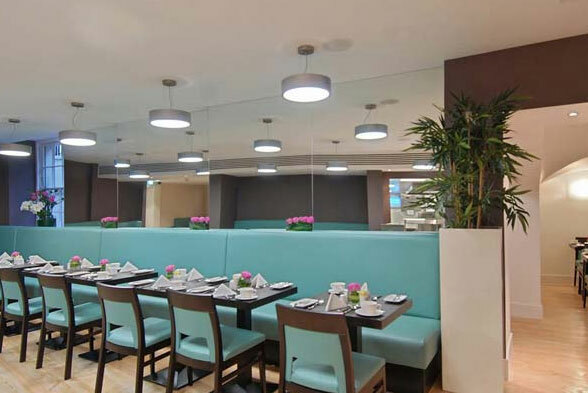 Enjoy delectable food and assorted wine at Park Grand London Heathrow. Start your day in the right boost with freshly prepared Full English and Continental breakfast. Come back in the evening and choose from a selection of wine, cocktails and spirits. The chic and sleek bar offers the classiest evening soiree.